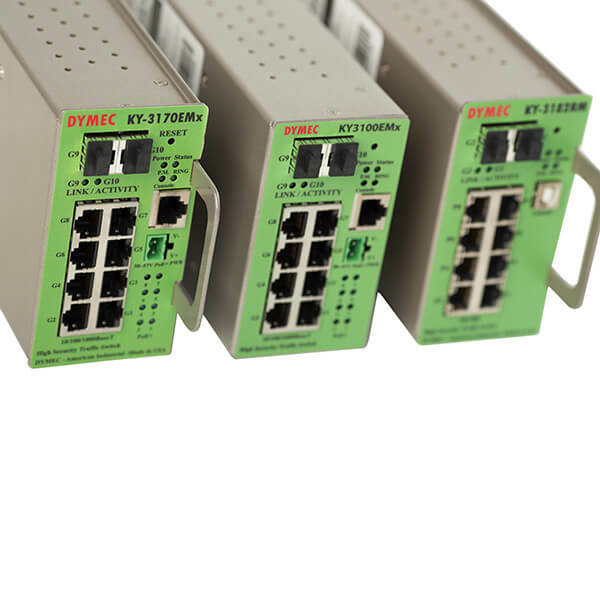 The Layer 2, 2+, 2++ Managed, Industrial, Power Over Ethernet / PoE+ (OPTIONAL) switches are a series of managed industrial edge, and or core switches that are used as access devices to provide entry points into core networks, or can be used to form a core network. 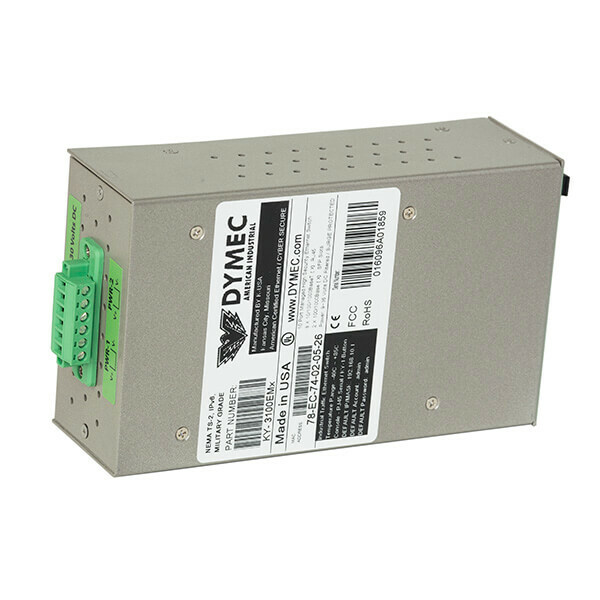 A common term for Power Over Ethernet switches is Power Sourcing Equipment (PSE). 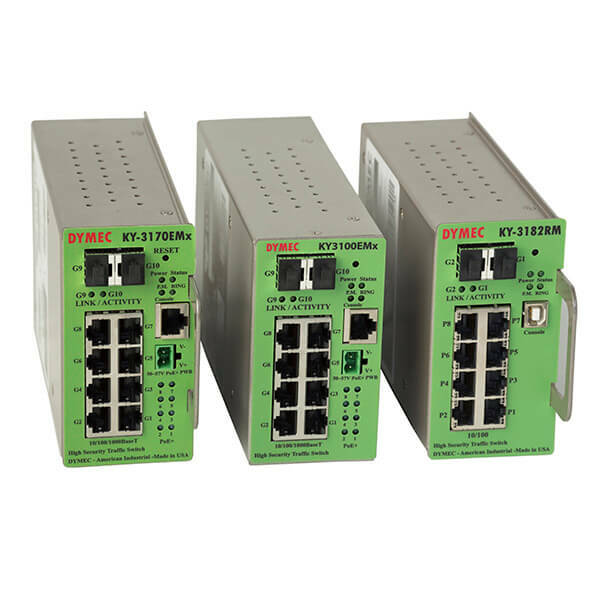 The switch enables connectivity for up to eight (8) 10/100/1000BaseT(X) twisted pair copper (PSE) ports (OPTIONAL) (IEEE 802.3at / 30 Watt // PoE+) and two (2) 100/1000Base(X) Small Form-Factor Pluggable (SFP) Gigabit sockets. The 2 SFP socket ports can be configured as 10/100/1000BASE-T(X) RJ45 copper ports or 1000BASE-SX/LX/LH/ZX, LC fiber ports, in any permutation, to provide maximum network flexibility.